Click through on any of the images above or links below to learn more. 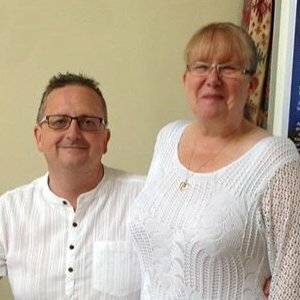 Neil & Zena – of Crystal Heaven, learn about how we got here and what we do. Testimonials – Feedback we’ve received on workshops, retreats and the online shop. What are Crystals and How Do They Work? – Their formation, energy and how they can be utilised. 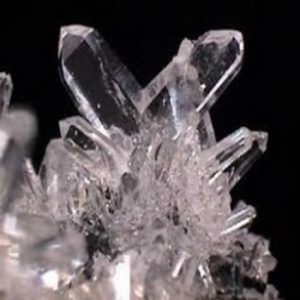 A-Z of Crystals – A list of the main crystals (including images) and how they can help you. 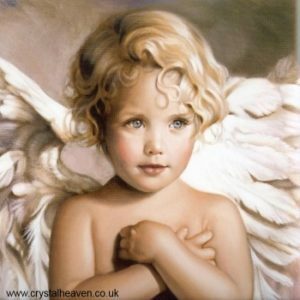 The 15 Archangels – Detail about the 15 Archangels, imagery, colors and associated crystals/gemstones. 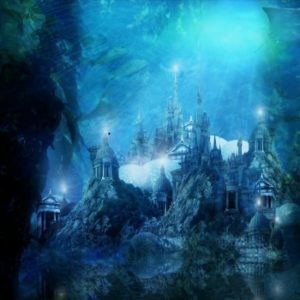 A History of Atlantis – Pre Atlantis through the Golden Age, Destruction and Crystal Skulls.